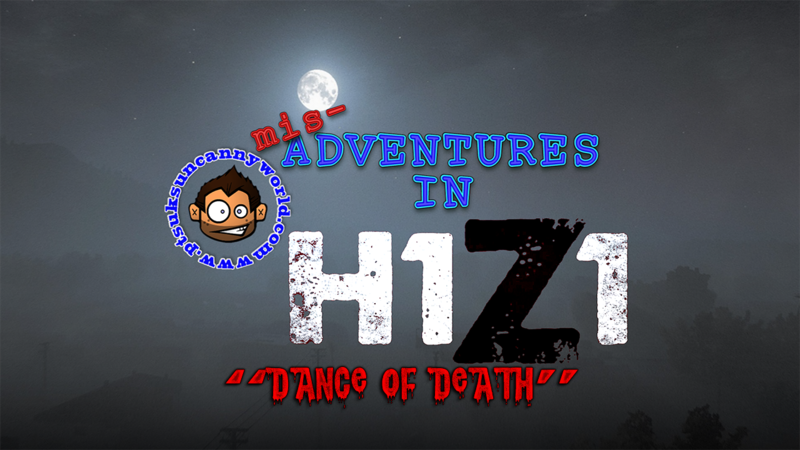 Here is episode Two!, "Dance of Death!" A friend and I are looting some apartments in a complex and we run into a reallygooddancer and his friend, ultimately another player serves up our "just deserts" as even the moves we gleaned from a reallygooddancer isnt enought to evade arrow fire from the player with the high ground. Two headshots later and the session was over.